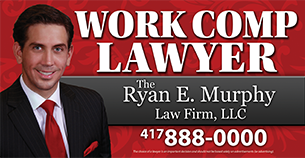 At The Ryan E. Murphy Law Firm we know you work hard. That is why we fight so fiercely to protect your rights when you are injured at work. You can be confident in our dedicated workers’ compensation attorney to stand up to your employer and its insurance company. The insurance company will have an attorney. 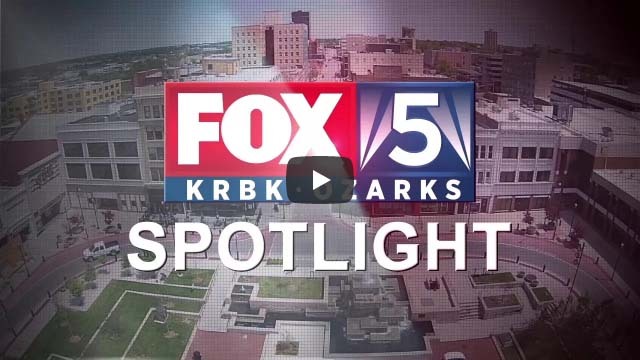 We believe you and your family deserve the same kind of powerful representation from a highly qualified southwest Missouri workers’ compensation lawyer. 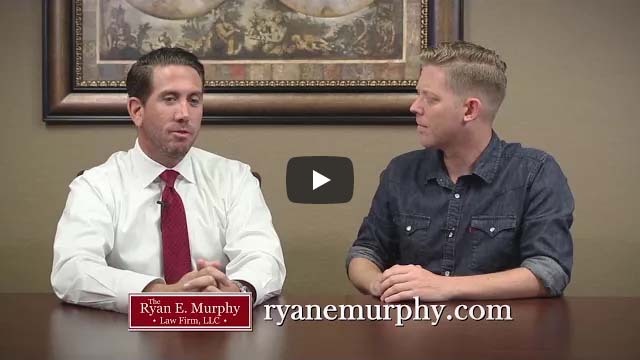 The Ryan E. Murphy Law Firm is a successful workers’ compensation law firm with proven results in obtaining maximum benefits for people injured at work. 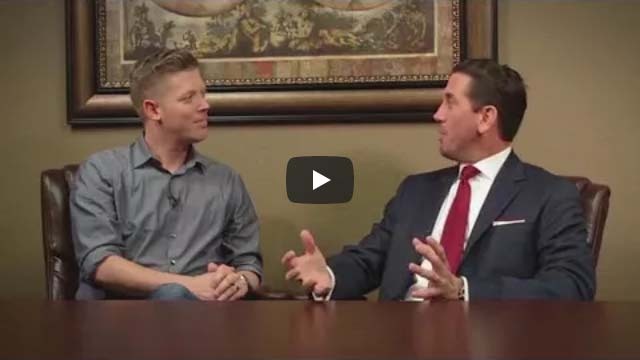 We only get paid when we win for you so there is no risk to contact us today to set up a free consultation with an experienced work comp lawyer. 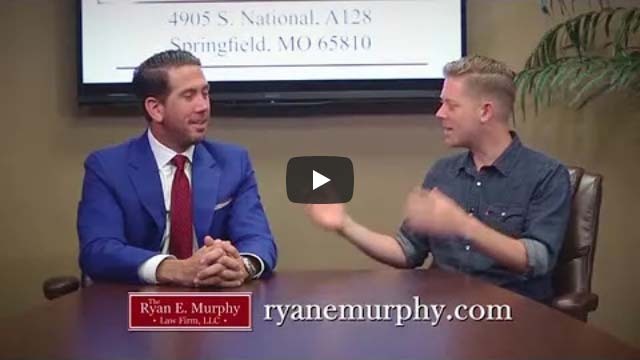 Firm founder Ryan E. Murphy has practiced workers’ comp law for his entire career. He possesses the knowledge and the compassion to ensure you obtain the benefits you require to move on with your life. 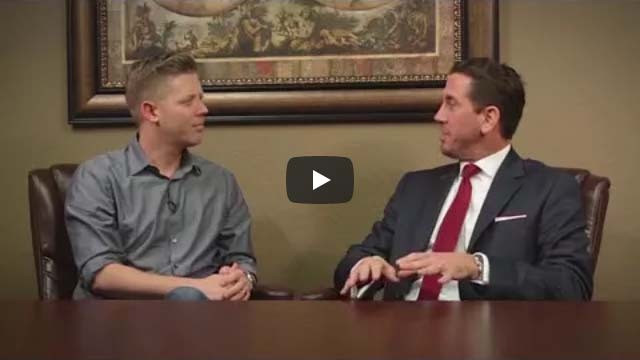 Our case results demonstrate the firm’s commitment to success. While we have earned a reputation for being bold negotiators, we also are known for our dedication to clients. 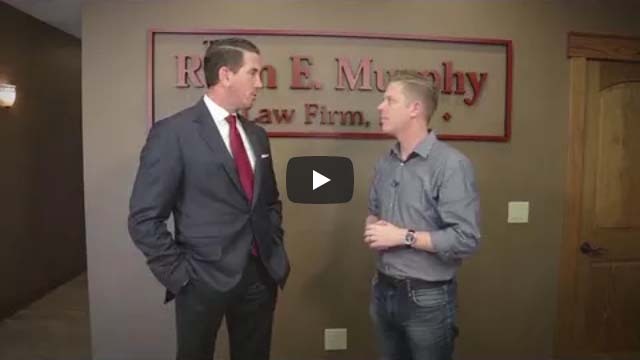 As a workers’ compensation lawyer, Attorney Murphy makes your problems his problems and gives each case priority. We take cases because we truly believe we can win them. We are on your side from the first conversation through negotiation, award and appeal — no matter the type of injury or how long it takes. Because we keep you informed of the details of your case and what to expect from the process, you are in control. You can assess your options and make the best decisions. We know every benefit available to you and vigorously help you pursue each one. 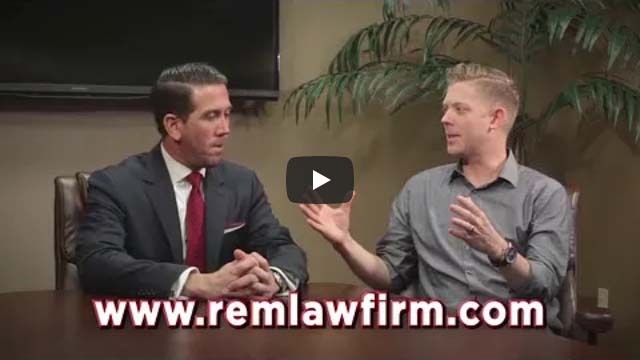 As a reputable Missouri law firm, we have helped hundreds of clients achieve resolution and peace of mind, often in the most difficult cases. We provide real help when you think there is nowhere to turn. You have questions. We have answers. Contact us for a free consultation. 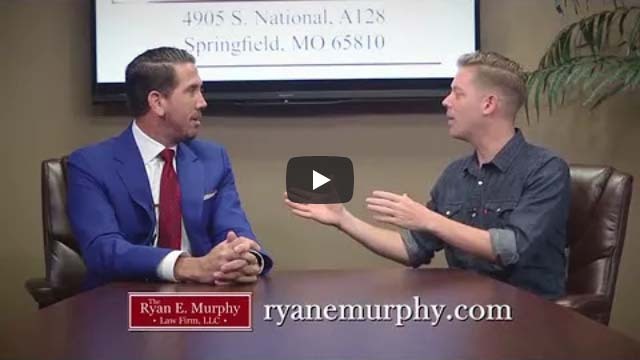 Even if you are not certain you need an attorney, contact The Ryan E. Murphy Law Firm, LLC online or at 417-888-0000. We are pleased to answer your questions for free, with no obligation, so you have nothing to risk and so much to gain. We can even meet you at your home or in the hospital if necessary.